Scenic & serene, with views and location at a premium. Mt. Sheridan’s newest development is selling fast, as buyers discover the beauty and value on offer. 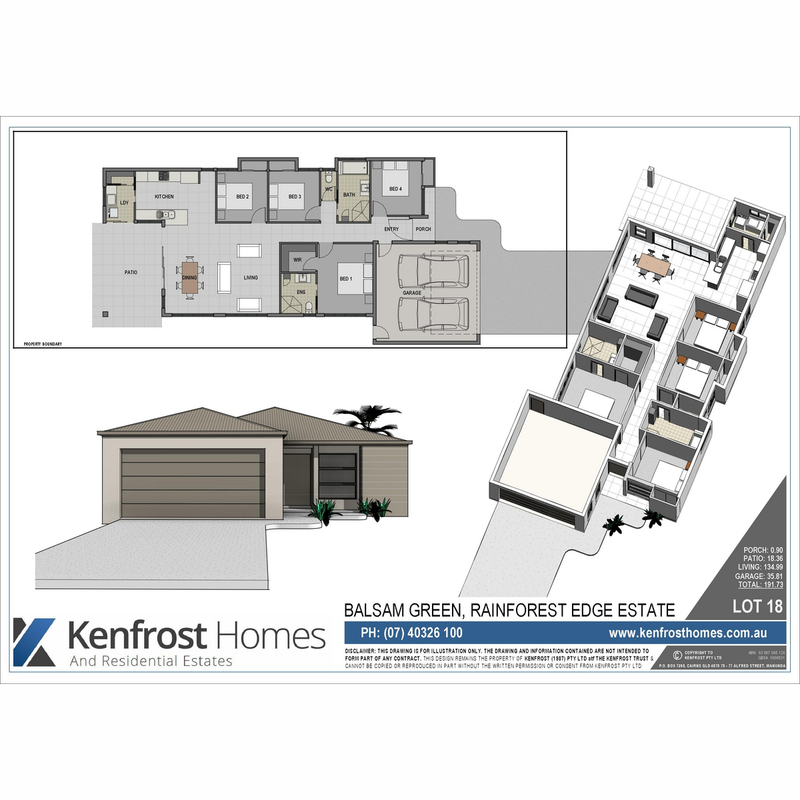 Lot 18 Balsam Green is another shining example of how great your lifestyle can be. 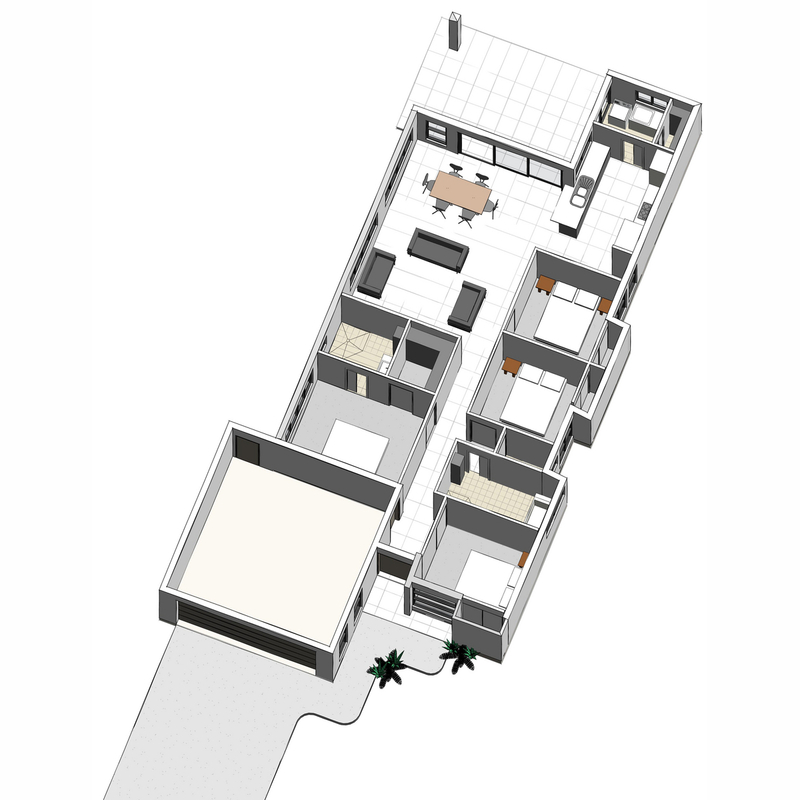 A well laid out open plan, comprising of 4 bedrooms and 2 bathrooms, it’s very family orientated. The kitchen is a delight with its stone bench tops, high gloss soft close cabinetry and classy appliances. The laundry boasts matching stone tops and has a spacious walk in linen. The kitchen, laundry and living areas all open directly to the patio creating a real indoor/outdoor living experience. Both bathrooms showcase floating vanities and mirrored shave cabinets, with the ensuite having an extra tall boy storage cabinet. The double garage has rear and internal access and a remote-controlled panel lift door, completing a perfect package.